https://t.co/D38hT70eaD 10 year Briscoe Birthday today, proud to turn double figures! Work Life Balance – a myth? “Talent Real Estate” – when is the right time to buy? 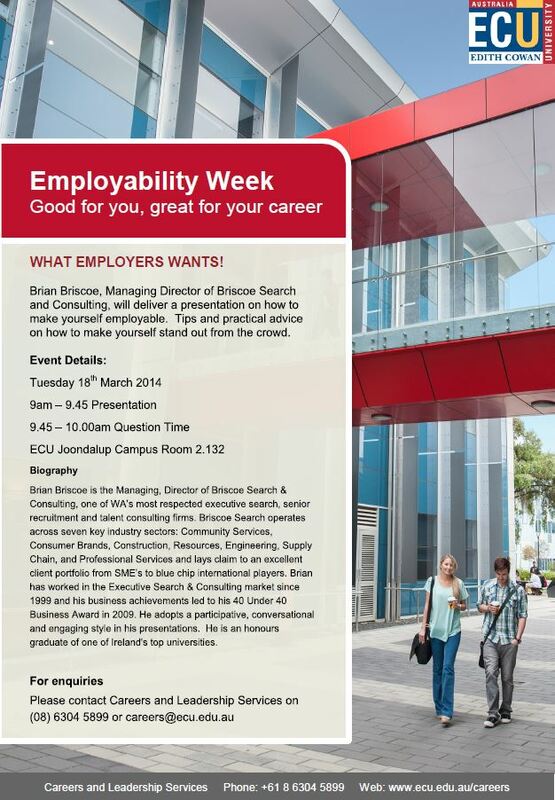 Briscoe Search & Consulting is a privately owned executive search and senior recruitment partner. We partner with clients in the private, public, community and university sector.